This is it! It’s been a huge amount of work on our side as we had to draw an integrate lots of new graphics, so we have autumn leaves and snow everywhere in winter. More, the growth of each and every plant has been entirely remade, to comply with the calendar. There probably still is some balancing to do, so please give us feedback! 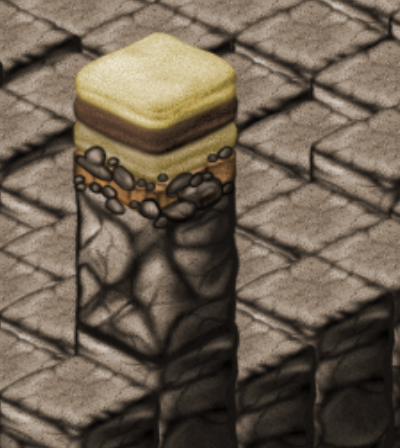 Sand, dirt and clay are now stackable layers you can harvest. Later on we plan to add the ability to put back sand and dirt on the ground so you can create terrain. Until 0.10, fishing was wayyyyy too easy, because you could fish endlessly with a good yield. The amount of fish you get now depends on the fish population in the area around the fishing building. And fishes are then removed from the sea, so the population decreases. They multiply in spring. Small, yellow ones that can be fished with a simple fishing rod. Schools of small red fishes. You need a fishing building for those. Big blue fishes which you can only get with the fishing cabin. They give a large amount of food when cooked. 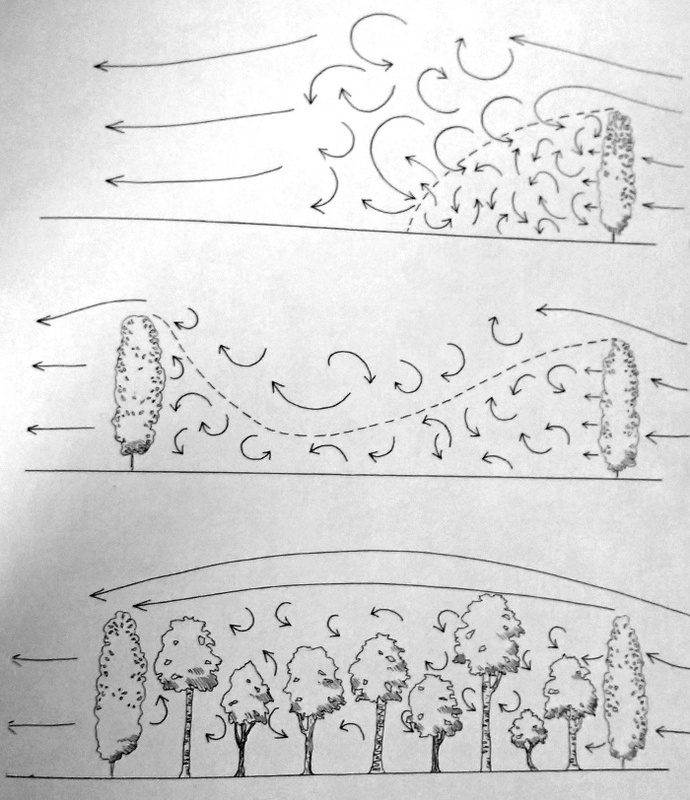 As you can see on the following gif, the shelter on the beach is destroyed by the storm whereas the one close to the trees is protected from the wind. 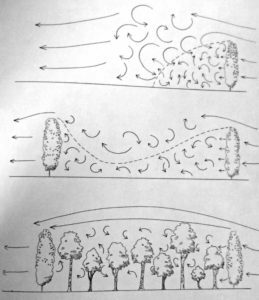 To achieve a consistent behaviour, I’ve done some reading on the subject of windbreak. Maybe I’ll detail the algorithm later. 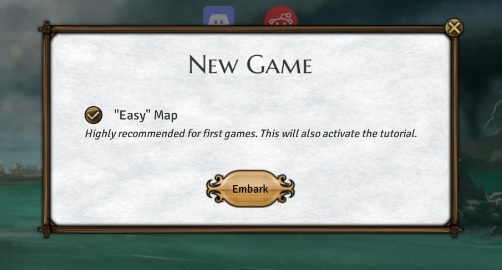 To improve first player experience with procedural generation, we added a beginner mode which activates the tutorial objectives and guarantees a map with enough resources (instead of generating a random seed, the game takes it in a predefined list). Quarries now exist in 3 different sizes and give ore when digging tiles with ore veins. There are now plenty of ore veins in the ground. Finally, the mine building has been removed.